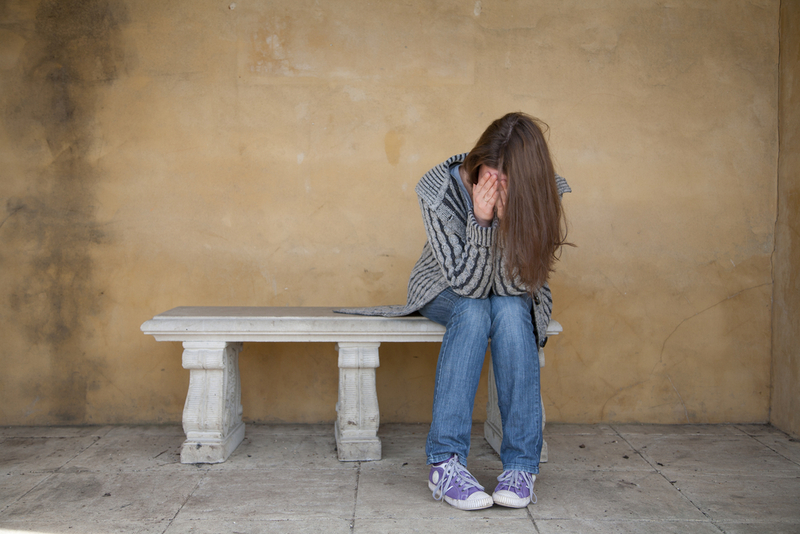 High school and college can be a stressful time in a young person’s life. Because of that, it’s not surprising that many kids are turning to so-called “study drugs” in an attempt to cope with stress, get more work done and achieve higher grades. Study drugs, often called “smart drugs,” generally describe prescription amphetamines like Adderall, Ritalin or other pharmaceuticals intended to treat attention deficit disorder (ADD) or narcolepsy. However, many students who don’t have these disorders will take the drugs either not as prescribed or without a prescription in a bid to help them focus on schoolwork. In fact, according to​ a survey sponsored by the National Institutes of Health​, 7.7 percent of high school seniors used amphetamines in 2015 and that rate has continued to rise. “That’s where that term ‘study drugs’​ comes from, or ‘smart drugs​’​​ ​comes from,​ because it gives that perception someone’s smarter than they may actually be,” says Selina Oliver, a school psychologist who works with high schoolers in Maryland. So how do teens get these drugs? They might buy them from friends, or take them from family members who have a prescription, says Oliver. And even young people with legitimate prescriptions might misuse their medications or distribute them to peers. So if you’re a parent of a kid with an amphetamine prescription, it’s a good idea to safeguard these medications and keep an eye on the supply. Even if prescribed by a doctor, study drugs can be unsafe. Many teens think pills like Adderall are less dangerous than illicit drugs, but that’s not necessarily the case. Rebecca Branstetter, an educational and school psychologist in the San Francisco Bay Area, explained that a drug like Adderall can help a teen focus if they have ADD, but the effects can be harmful for people whose brains don’t need the stimulation, And if kids are taking other medications, the drugs could interact badly with them and interfere with underlying health problems. Study drugs can become a “crutch,” preventing young people from developing the tools they need to excel. “If they are relying on a medication, then they may not develop that work ethic that goes along with dealing with setting aside the time to study,” explained Oliver. As a parent, it’s important to teach your kids skills like planning, organization and persistence. Kids who develop these skills on their own may be less likely to turn to medications for help in these areas. If you notice any of these signs, talk to your child in a non-confrontational way. Though teens may be reluctant to admit they’re abusing these medications, it can be helpful for you as a parent to let them know you are willing to listen and are worried about them. You can also offer to educate them about healthier ways to cope with stress and improve their academic performance. It’s also a good idea to consult a doctor or pediatrician who may be able to identify signs of a problem, in addition to serving as a potential ally outside the family to provide support.